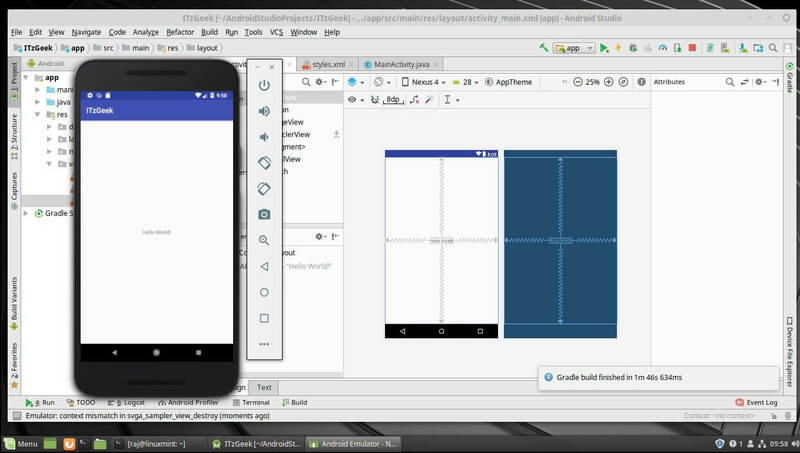 Android Studio – the one software you would need most if you are developing applications for Google’s Android operating system. It is the most powerful and official IDE software for Android app development, based on IntelliJ IDEA, developed by Google. Android Studio is available for Windows, Linux, and macOS. Here, we will see how to install Android Studio on Linux Mint 19. 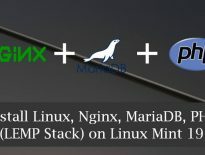 CPU with Intel VT or AMD SVM. Check whether your CPU supports Intel VT / AMD SVM or not. If the above output is non-zero, then your machine has Intel or AMD virtualization support. Add your user to the KVM group. Reboot the machine or Log out and log in back. 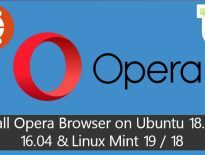 Use the apt command install 32-bit libraries. Android Studio requires Oracle JDK 8 (not OpenJDK) to function correctly. First, add Oracle JDK repository on the system. Then, install the Oracle JDK 8 using the following command. Use the given link to download the latest version of Android Studio (Recommended Method). Move the downloaded archive to /opt or to your desired directory and extract it there using the unzip command. Change the permission of extracted files. Start the Android Studio by executing studio.sh from the bin directory. Symlink the executable to /bin directory so that you can quickly start Android Studio using android-studio command irrespective of the current working directory. To have Android Studio launcher icon in GNOME or Dash just like in the Start menu of Windows. Create a .desktop file under /usr/share/applications directory. Use the following information in the above file. To make Android Studio available in your list of applications, select Tools >> Create Desktop Entry from the Android Studio menu bar. 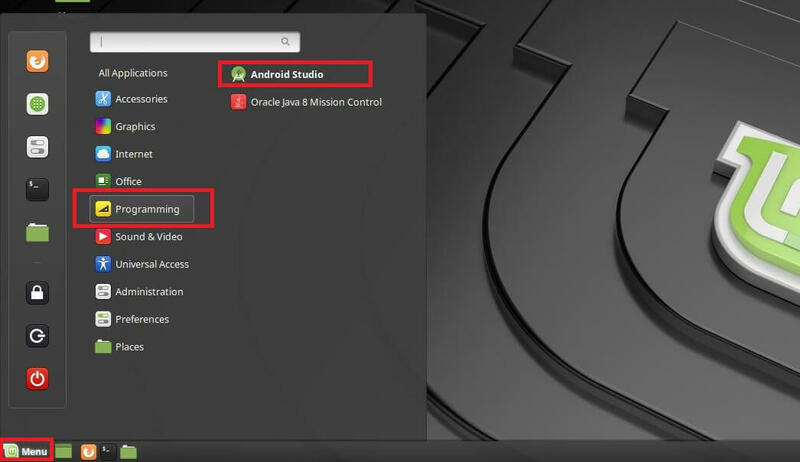 You can start Android Studio by going to Menu >> Programming >> Android Studio.